Excerpt from Chapter 16 of The Sword of the Lord. My book The Sword of the Lord: The Roots of Fundamentalism in an American Family was published by Chiara Press on May 15th of 2011. In other words, for the first time the book was available to an audience beyond my family and the circle of friends who gave me support and feedback throughout the writing process. 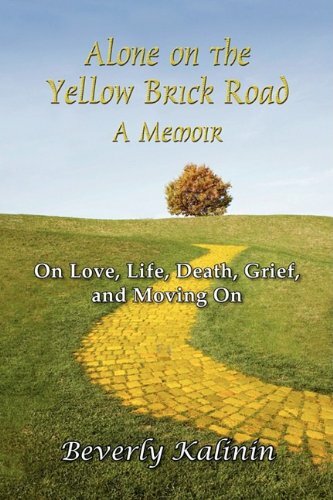 Beverly Kalinin has written a lyrical, reflective, and compelling narrative of grief. I was born into a prominent fundamentalist family in 1950 and then grew up in the midst of cultural turmoil and massive social change. My granddad was John R. Rice, famous evangelist and editor of the influential Sword of the Lord newspaper, and my grandmother was Lloys Cooke Rice. My friend Andrea Cohen has written a lovely and useful book, Practicing the Art of Compassionate Listening" in which she reflects on the power of the heart: "The heart contains approximately 40,000 neural cells - the kind we used to think existed only in the brain. Review by Micha Boyett Hohorst, who says she is Texan in sweetness (born and raised), Northeastern in skepticism (her twenties), and San Franciscan in location (one year). She is Southern Baptist nurtured, Anglican by choice, Presbyterian by current church, and in love with Roman Catholic monastic and contemplative practice.